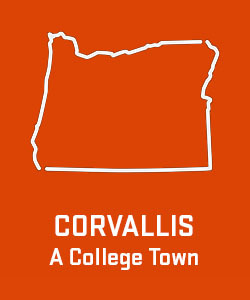 Are You Planning to Attend OSU? Please note that confirming your enrollment with an ATD is only required for domestic, undergraduate students. Some students may qualify for ATD exemptions. Post-baccalaureate students are not required to submit the ATD. Visit our 'What is the ATD' page! 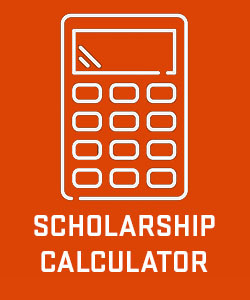 To confirm your intent to enroll at Oregon State University, you must submit the Advance Tuition Deposit (ATD) form along with your $200 deposit payment. 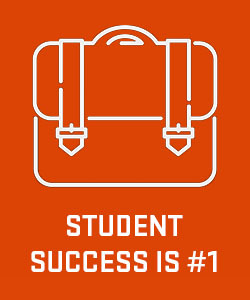 This allows us to create your student account and make plans for your arrival. It is not a fee. When you arrive on campus prior to the start of classes, your $200 ATD is applied to your tuition or any account balance you may have. Payment of your ATD is required to participate in a START (new student orientation) program, which allows you to register for classes; For Fall Term 2019, your ATD becomes non-refundable on May 2, 2019. For Winter, Spring and Summer Terms, the ATD is refundable until three weeks before the start of the term. Ecampus students participate in online orientation and do not attend START, but still must pay the ATD before they can register for classes. We're sorry to hear that, but wish you luck in your future endeavors. 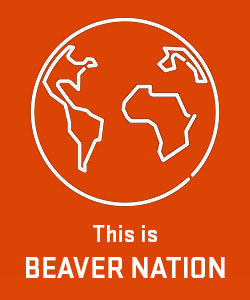 Beaver Nation offers plenty of opportunities for students who don't wish to enroll full time, including dual enrollment partnerships with Oregon's community colleges, online courses to supplement your enrollment at another college, or Summer Session courses to help you catch up or get ahead. To cancel your admission, please proceed to cancel admission. Please defer my admission to a future academic year. New freshmen who are admitted to OSU but wish to postpone/defer their enrollment to a future academic year may qualify to do so under OSU's admission deferral policy. If you plan to enroll in an OSU course in the term for which you were admitted, then you must pay the ATD above. Some students may qualify for ATD exemptions. If you plan to enroll in an OSU course in a future term, or term other than the one for which you were originally admitted as a DPP student, then you will not pay the ATD. Admitted DPP students who do not intend to take an OSU course during the term for which they were initially admitted should not declare their intent to enroll using this page. From the welcome page, click on the Banner Self-Service Folder (lower right side). Click on Answer a Survey, and complete the available DPP survey.